Here at West Cancer Center, we take great pride in offering excellence beyond standard care. We are pleased to share the hard earned accreditations awarded to our centers. West Cancer Center is the region’s comprehensive leader in adult cancer care and research, delivering a complete continuum of care to more than 37,000 individuals each year. The National Comprehensive Cancer Network (NCCN) is a not-for-profit alliance of 26 of the world’s leading cancer centers devoted to patient care, research and education. 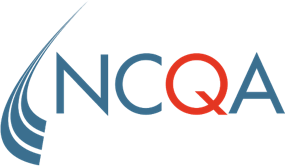 With a dedication to improving the quality, effectiveness and efficiency of care, the NCCN promotes the importance of continuous quality improvement and recognizes the significance of creating clinical practice guidelines appropriate for use by patients, clinicians and other healthcare decision-makers. The National Committee for Quality Assurance (NCQA) is a private, not-for-profit organization dedicated to improving health care quality. The NCQA seal is a reliable indicator that an organization is well-managed and delivers high-quality care and services. ASCO’s Quality Oncology Practice Initiative (QOPI) is an oncologist-led, practice-based quality assessment and improvement program. West Cancer Center was one of the first 16 practices nationwide to receive this recognition. The Commission on Cancer (CoC) is a consortium of professional organizations dedicated to improving survival and quality of life for cancer patients through standard-setting, prevention, research, education, and the monitoring of comprehensive quality care. West Cancer Center is accredited through the CoC as an Academic Institution, recognized for excellence in our multidisciplinary approach to treating our patients. 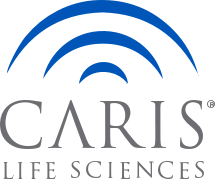 West Cancer Center is designated as a center of excellence site by Caris Life Services, a leading biosciences company focused on fulfilling the promise of precision medicine, in the Caris Centers of Excellence for Precision Medicine Network. 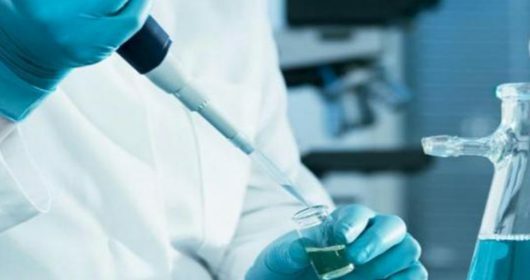 As a Network member, West Cancer Center actively participates in the development of standards of care and best practices for integrating and utilizing molecular profiling in oncology practice, while also striving to increase widespread adoption and patient access to personalized medicine in clinical settings. West Cancer Center’s achievement as a National Accredited Program for Breast Centers means we are held to the highest standards of care for patients with diseases of the breast. We work together to provide the most efficient and contemporary breast care using scientific evidence about what works best for our patients. 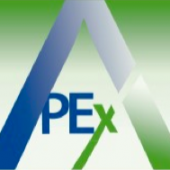 APEx is the practice accreditation program from the world’s premier radiation oncology society. West Cancer Center’s Radiation Oncology Department is proud to obtain this accreditation as one of only 49 centers in the country, and as the only cancer center in the state of Tennessee. 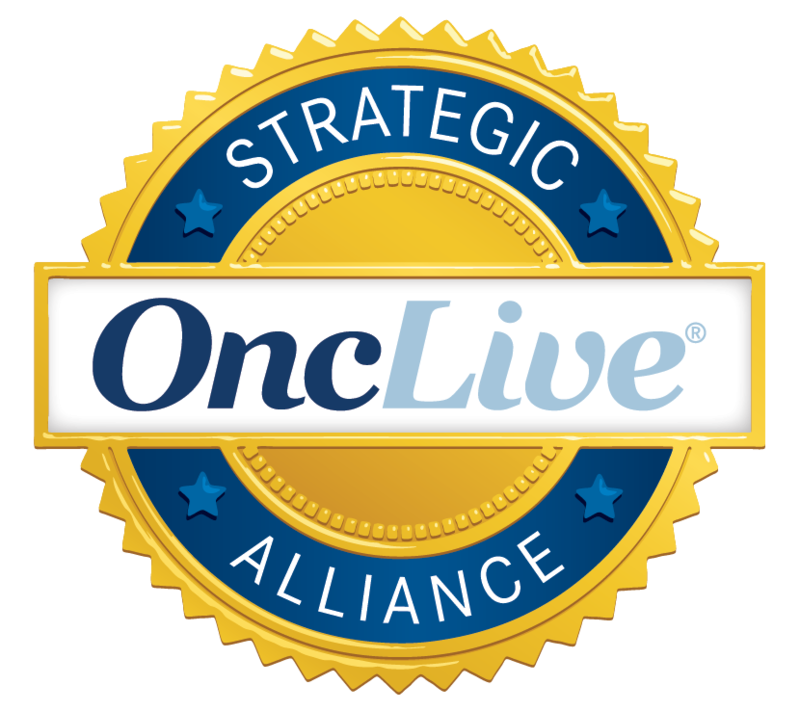 OncLive is the official website for the Oncology Specialty Group, which publishes OncologyLive, Urologists in Cancer Care, Oncology Business Management, andOncology Nursing News. West Cancer Center is a proud partner in providing oncology professionals with the resources and information they need to provide the best patient care. Margaret West Comprehensive Breast Center is accredited by the Federal Drug Administration (FDA) for mammography procedures. The FDA requires all healthcare facilities offering mammography screenings to conduct a full-field digital mammography (FFDM) soft copy image review as a condition for approval. Margaret West Comprehensive Breast Center has been named a Breast Center of Excellence by the American College of Radiology (ACR). 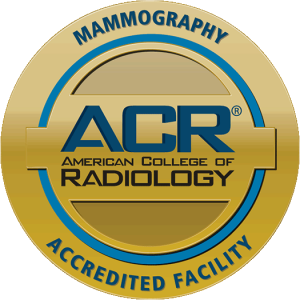 Our Breast Center has also been accredited by ACR in mammography, ultrasound and stereotactic biopsy. All of our Margaret West Comprehensive Breast Center surgeons are accredited through the American Society of Breast Surgeons. The American Society of Breast Surgeons is committed to continually improving the practice of breast surgery by serving as an advocate for those who seek excellence in the care of breast patients.